The second edition of the annual National Gospel Music Awards (NGMA) has been launched at the Miklin Hotel in Kumasi on Friday September 28, 2018. 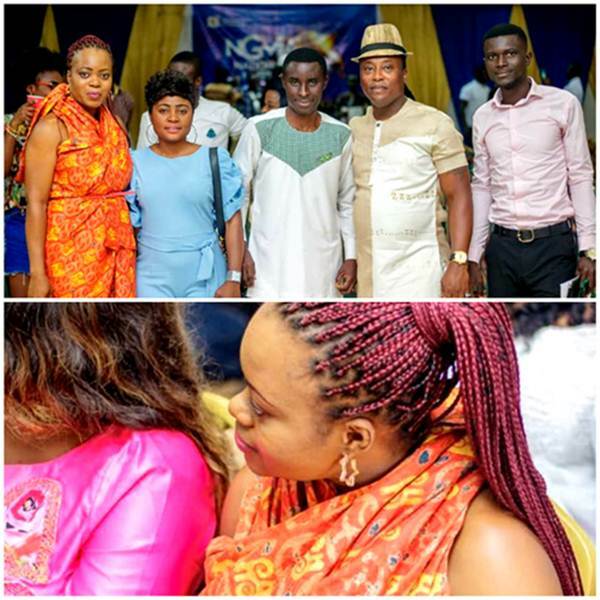 The ceremony brought together a number of showbiz personalities; number of industry stakeholders, renowned Gospel musicians including Kwaku Gyasi, Faffa Oware Junior, Mabel Okyere, Ernest Opoku Jnr, Gifty Osei, Kobby Isaac and others. The organisers of awards scheme, CEO of Royal Akofena Entertainment, Peter Kwabena Dwabeng Sergio, revealed that the 2018 edition of the awards will be held on December 22, 2018 in Kumasi. According to the organisers, the categories have been cut down from 30 to 22 in order to make the awards very competitive. According to him, a number of measures have been put in place to make this year’s event a memorable one, adding that this year’s event will be exciting. He cited some changes in the organization of the event. The organizers announced that voting will commence from 2nd November, 2018 to 14th December, 2018. 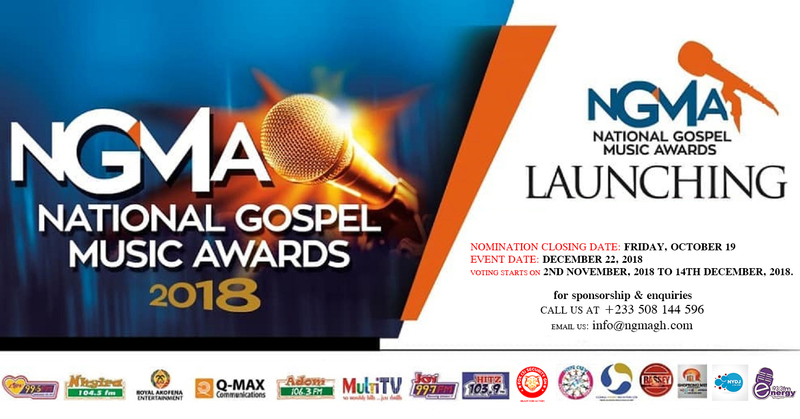 NGMA is aimed at rewarding Gospel musicians who have positively contributed to the steady growth of the gospel music industry in Ghana. The award scheme is an initiative by Royal Akofena Entertainment in collaboration with the Multimedia Group Limited.